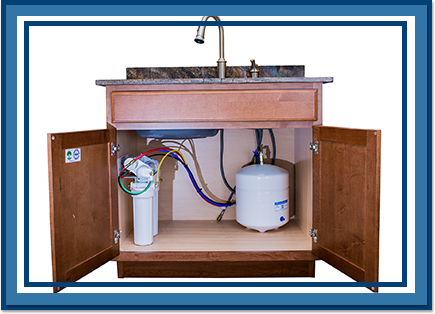 Imagine going to any tap in your home, turning the handle, and witnessing the flow of clean, pure, soft water. 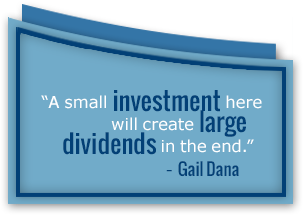 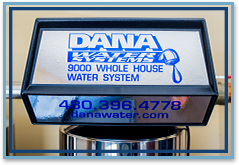 It is possible if your home is equipped with the Dana 9000 Whole House System. 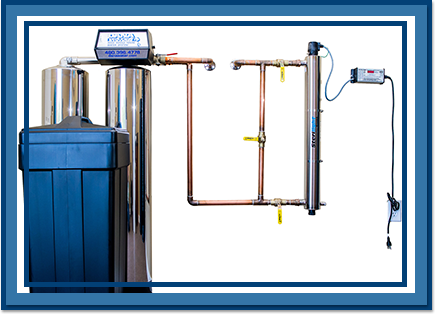 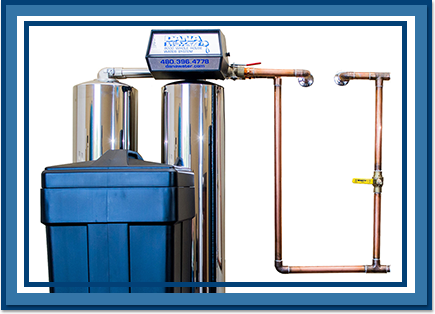 This unit is our top-of-the-line soft water system capable of servicing all taps throughout your home. 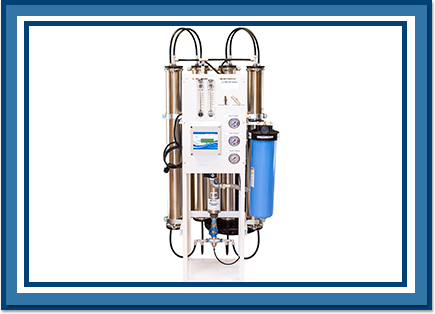 It’s the optimal choice for those who lead busy lives and don’t have time to worry about maintaining the purity of their water.